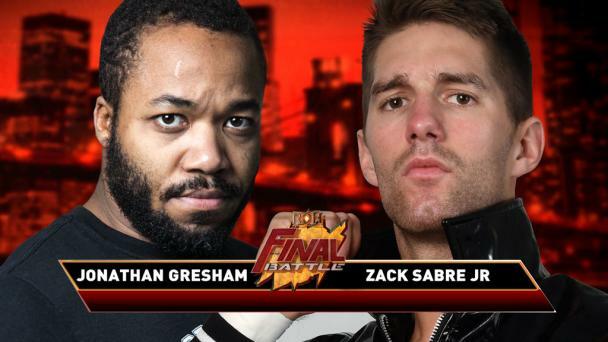 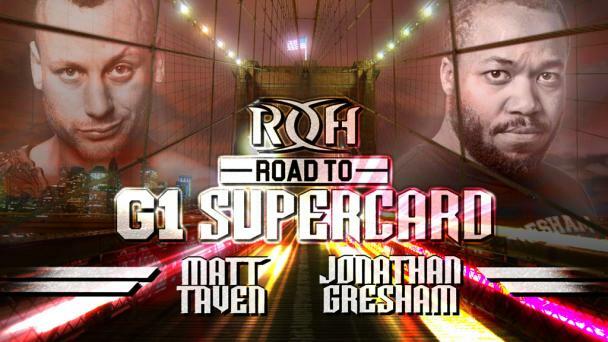 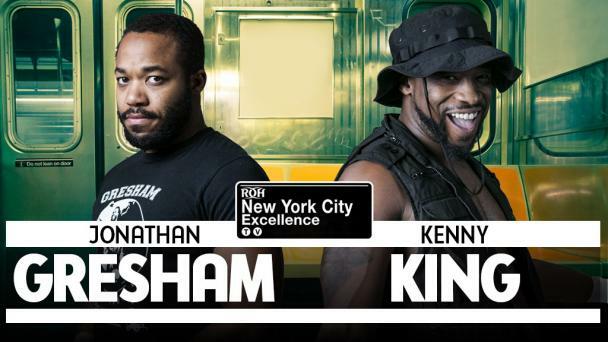 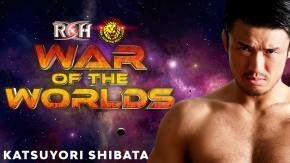 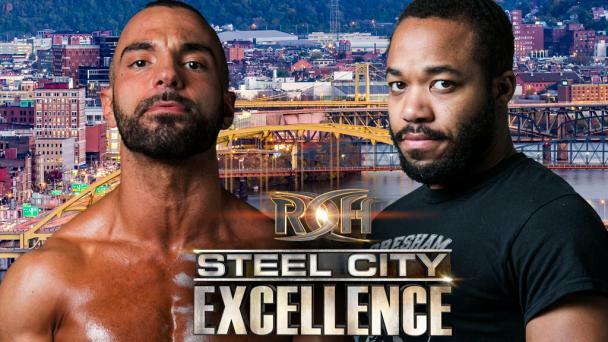 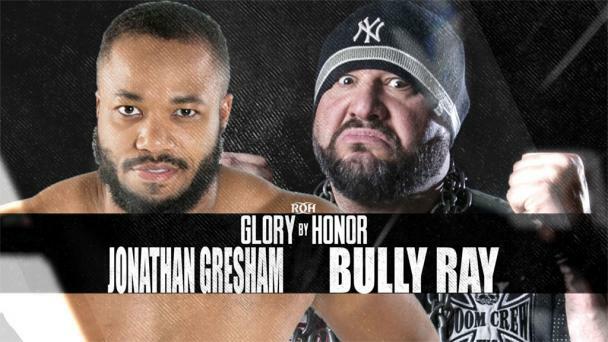 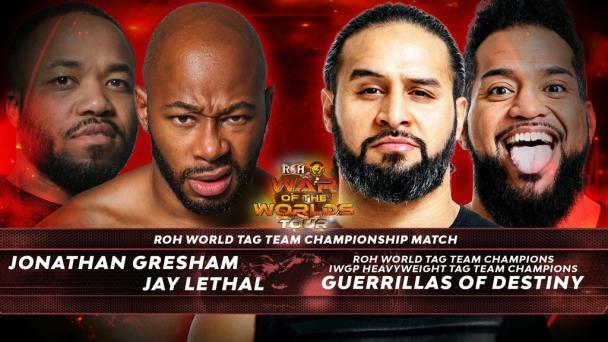 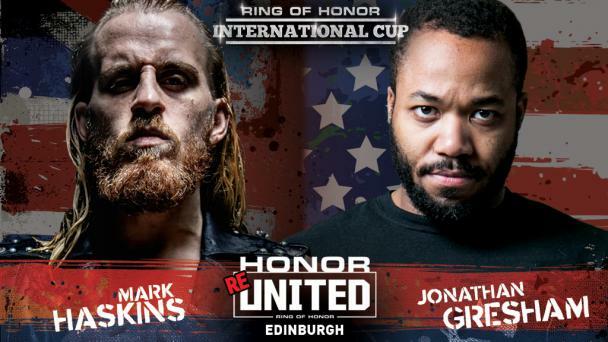 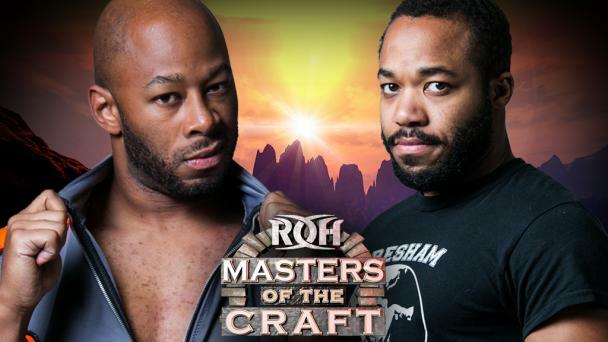 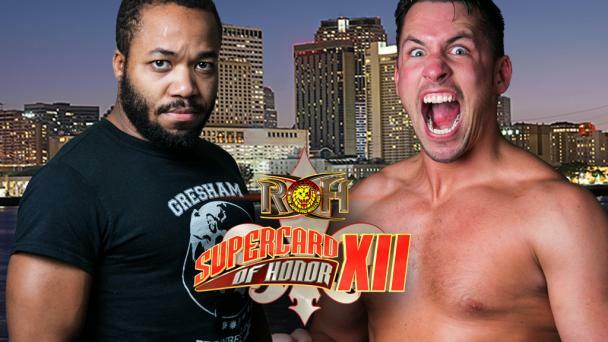 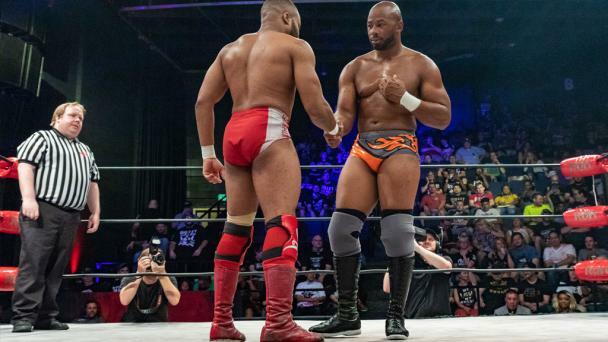 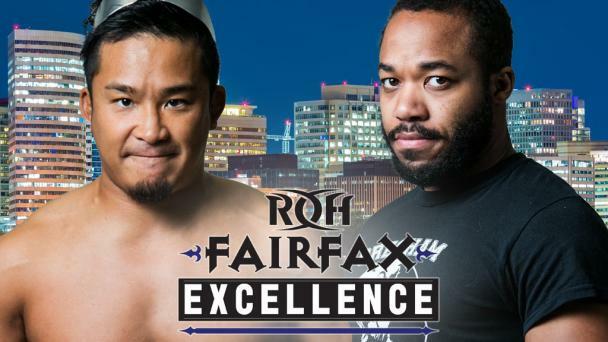 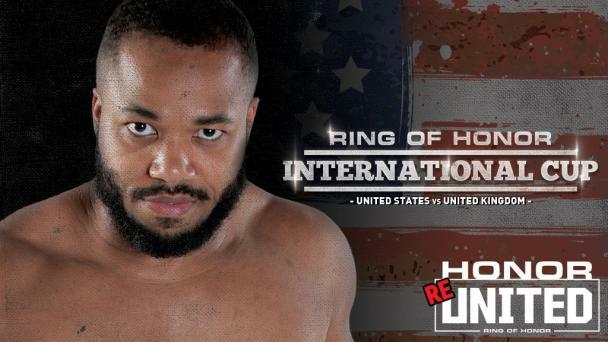 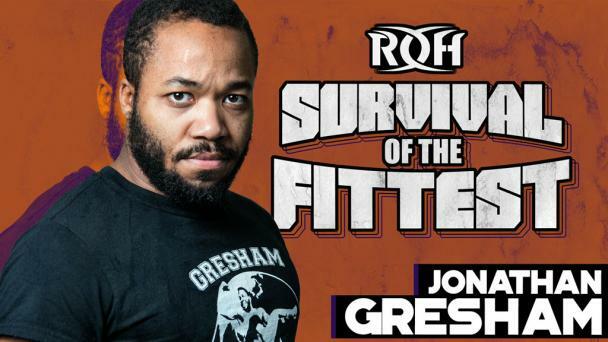 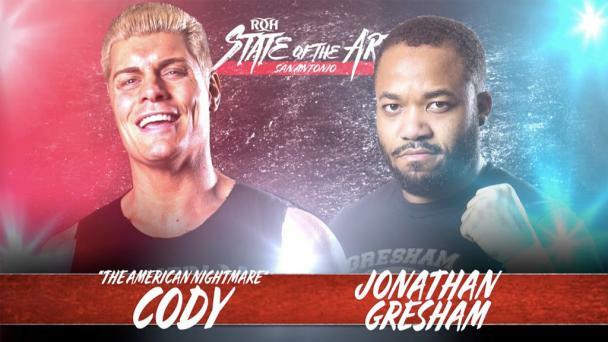 Jonathan Gresham first appeared on “Ring of Honor Wrestling” in the 2011 Top Prospect Tournament, and since then he has wrestled in 14 countries and four continents, proving to be one of the premier technical wrestlers in the world. 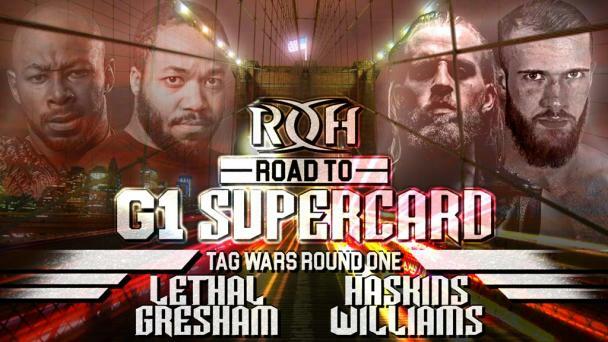 With a repertoire of hundreds of submission moves, including his patented Octopus Stretch, Gresham has the ability to defeat opponents of any size or experience level. 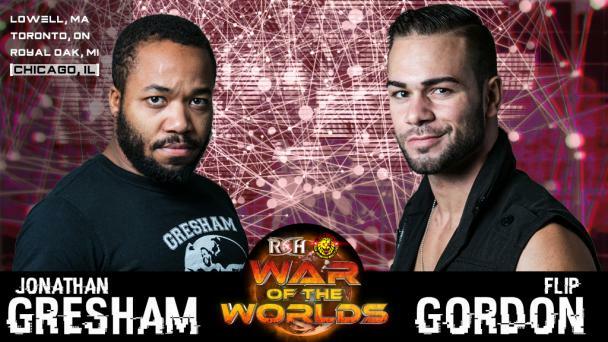 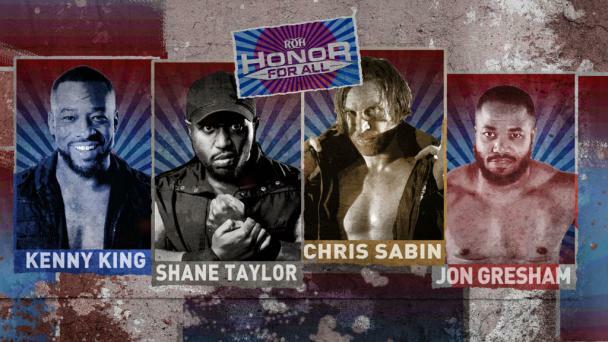 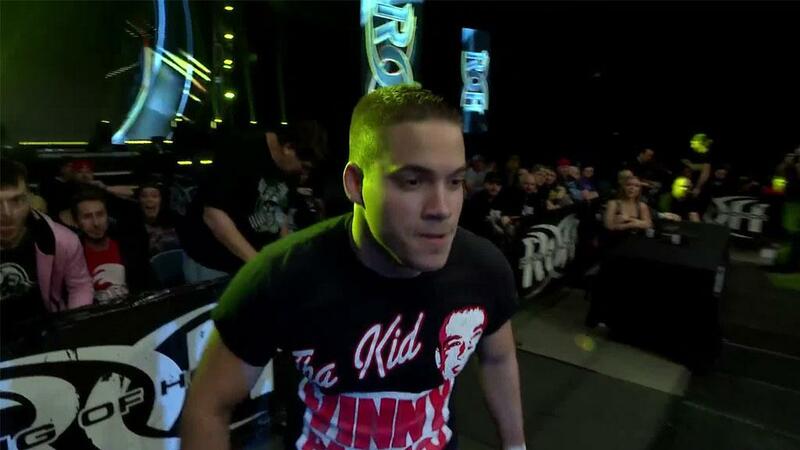 In 2017, Gresham aligned with Motor City Machine Guns (Chris Sabin and Alex Shelley) and Jay White to form Search and Destroy, a group that subscribed to the hard-hitting, fast-paced, submission-based style of wrestling ROH was predicated on. 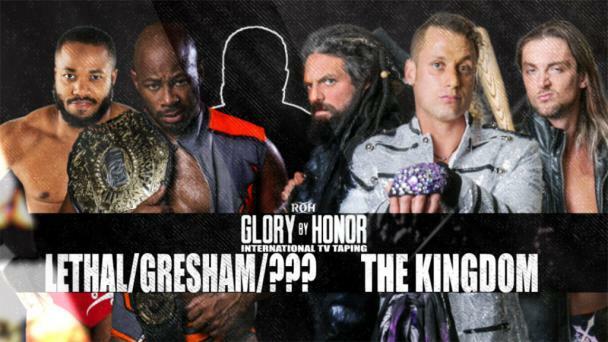 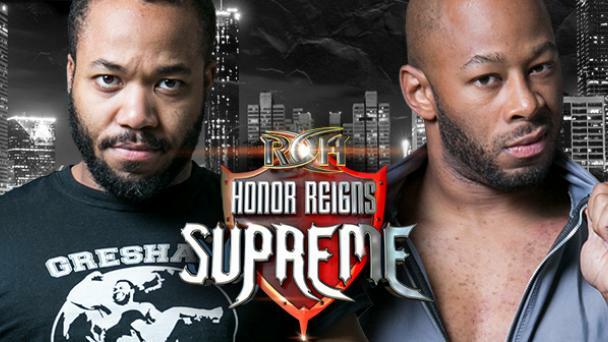 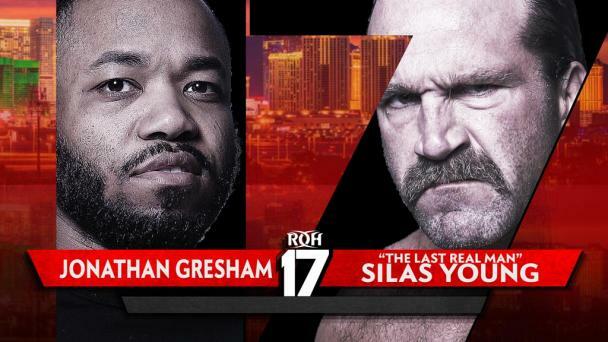 Now focused more on singles competition, Gresham is using the “Pure” wrestling style to rise up the ranks, including a star-making performance against Jay Lethal at Honor Reigns Supreme in February 2018.